Alcohol crimes are taken seriously by Florida courts. If you are stopped for a DUI, you could face harsh penalties. A typical DUI is a misdemeanor crime for which you can face up to a year in jail. First-time DUI convictions generally lead to up to 6 months of jail time and fines of between $500 and $1000. Your license could also be suspended for a period of six months to one year. In Florida, however, if you are stopped for a DUI but present a fake ID to the arresting officer, you could face much harsher penalties for possessing the fake ID itself than for driving under the influence. It is fairly common for adolescents and under-21 college students to acquire fake or stolen IDs to purchase goods that are off-limits to them. Many young people make the mistake of using fake IDs to purchase cigarettes, alcohol, or get into nightclubs without realizing the possible repercussions. Yet arrests for fake IDs may not be as common because the IDs themselves are often confiscated without being reported to authorities. In situations where police do arrest and charge suspects for possessing false identification, the grand majority of arrestees are shocked to discover that this crime in and of itself is much more serious than a first-time DUI. Possession of false or stolen identification is identified in Florida Statute §322.212 as a third degree felony for which one who is charged could face up to five years in prison and a fine of up to $5,000 if convicted. This is shocking to many who realize that even a third-time DUI is a misdemeanor crime if the previous DUI had occurred ten or more years prior. Felony charges are the most serious charges anyone can face, which is why if you have been caught with false identification you need tough representation by a criminal defense attorney who fights fake ID charges in West Palm Beach. When fake ID charges are coupled with charges for underage possession of alcohol and/ or underage DUI charges, a strong defense is vital to maintaining a clean record. Most who are caught with a fake ID are approaching their prime years, whether they are wrapping up high school or just getting oriented in college. Many are first-time offenders who may be able to avoid trial or entering a plea via pretrial intervention. 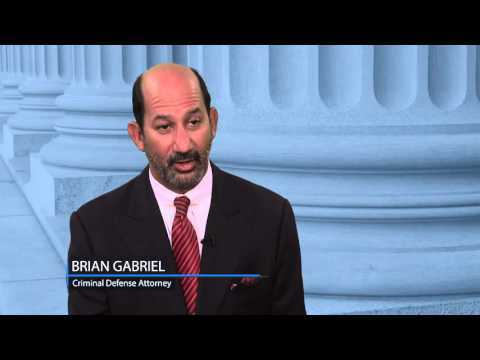 Do not let these charges affect your future; contact attorney Brian Gabriel of West Palm Beach for a thorough defense. 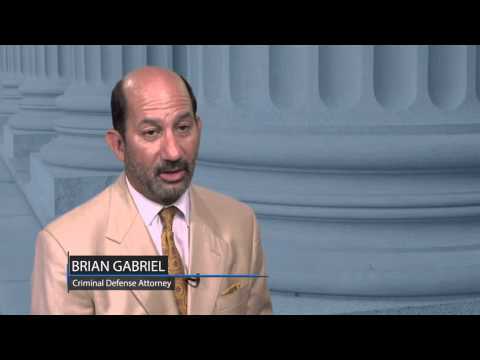 With over 25 years of experience defending DUI and other drug and alcohol crimes, Mr. Gabriel will see to it that everything is done to secure the best possible outcome for your false ID case. 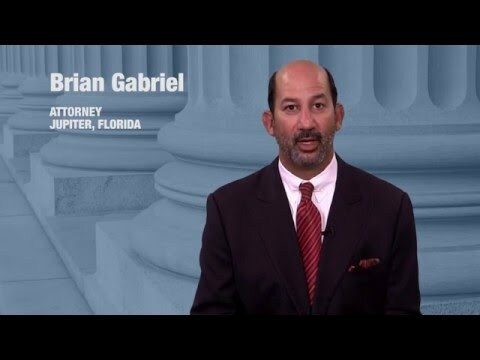 Call The Law Office of Gabriel & Gabriel at 561-622-5575 to schedule a free consultation or contact us.